Vice-President Katainen highlighted the two mega-trends which will shape our future:; artificial intelligence and the transition to a circular economy. 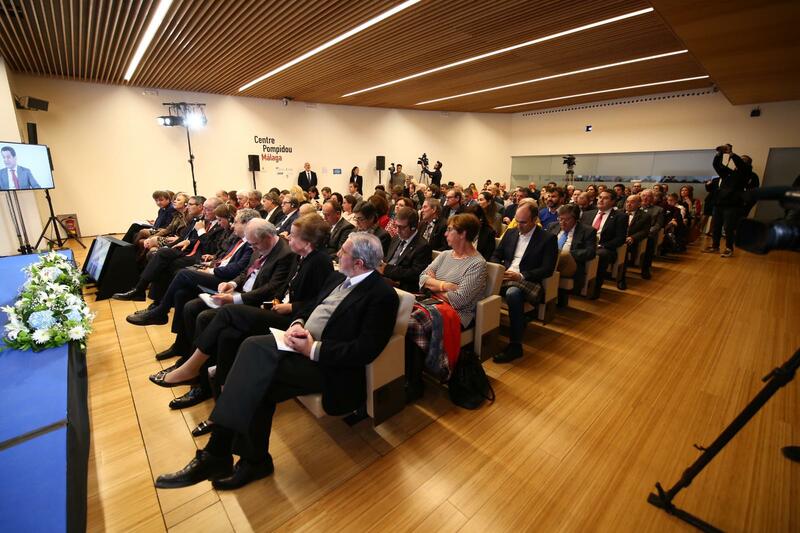 He underlined how important it will be to keep humans at the centre of this technological and economic transition. He detailed the main elements of legislation adopted at EU level to support the circular economy (changes to internal market rules; preventing ocean pollution; and adopting quality standards for ocean-degradable plastics). Furthermore, he spoke of the many benefits Spain has been reaping thanks to its EU membership: funding in research and innovation, Erasmus+ grants; as well as support for 150 000 SMEs through the Juncker Plan. He ended by reflecting on the causes of populism (people’s fear of the future and desire to return to a glorious past), the nature of threats to the EU (China, Russia, and developments in certain Central and Eastern European states) and he urged citizens to vote in the upcoming EU elections. President Moreno echoed many of the ideas raised by the Vice-President. 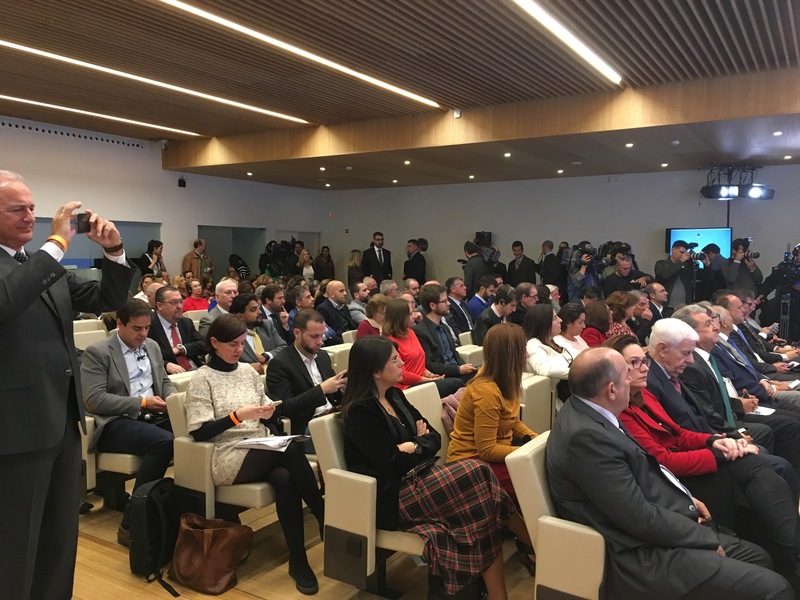 Additionally, he presented his plan to bring more investment to the region of Andalusia and noted that for the region to benefit from structural funding from the EU, it needs to manage these funds better. He said that he enjoyed the format of Citizens’ Dialogue because it is often difficult for him to engage with citizens in this way. The audience asked about the impact of the circular economy on the ozone layer and potentially harmful chemicals, and what can be done to train young people for the new opportunities the transition to a circular economy will bring. Participants also wanted to know how the EU supports research and development, what the EU can do to protect its businesses from outsiders, how populism grew, and what can be done to counter populists.